I painted this from an image in my library. 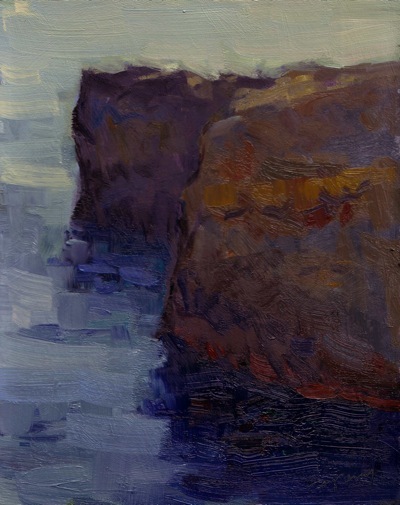 I believe it was taken in San Luis Obispo, during one of their plein air events. I’m really enjoying a focus on large shapes where I can focus on color, value and design. I’m also getting looser with my brushwork, which is another skill I’m honing.